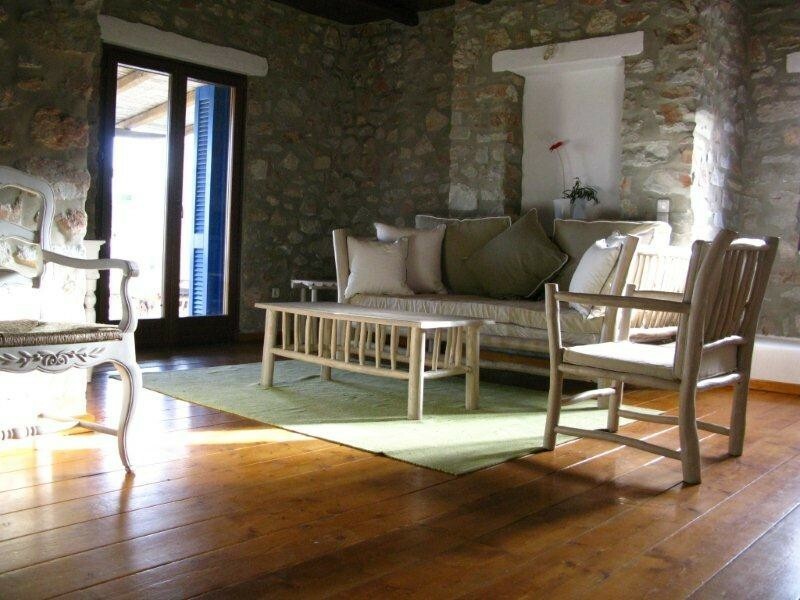 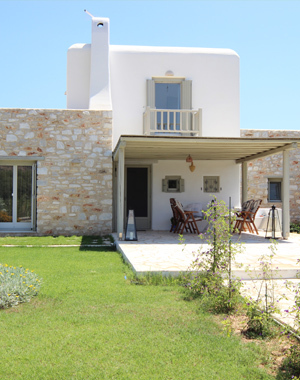 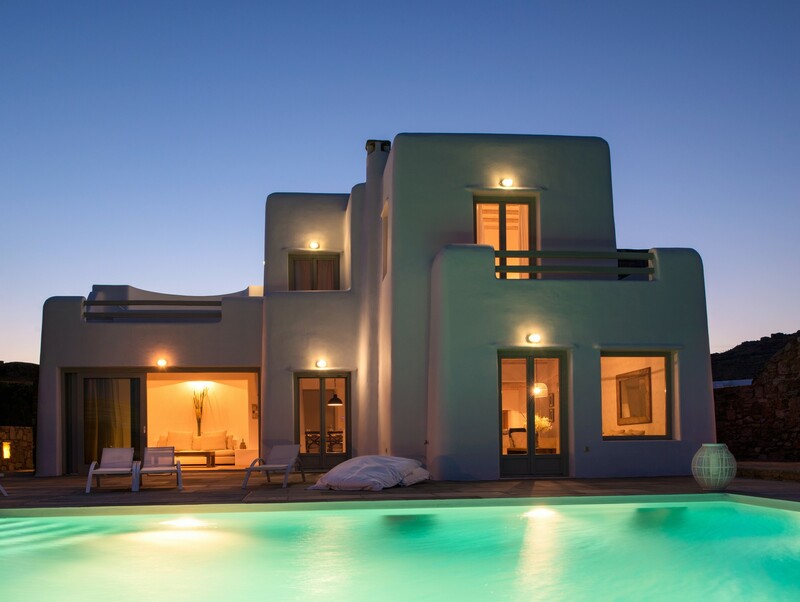 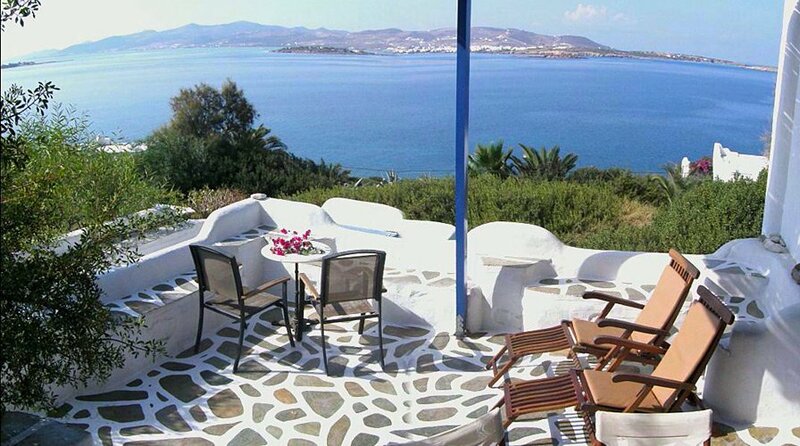 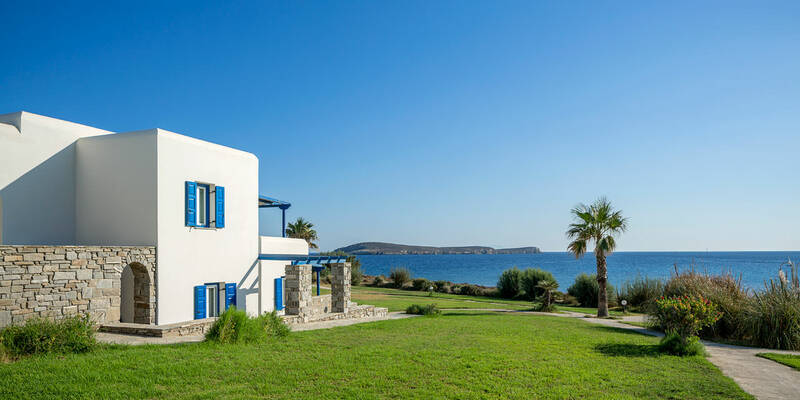 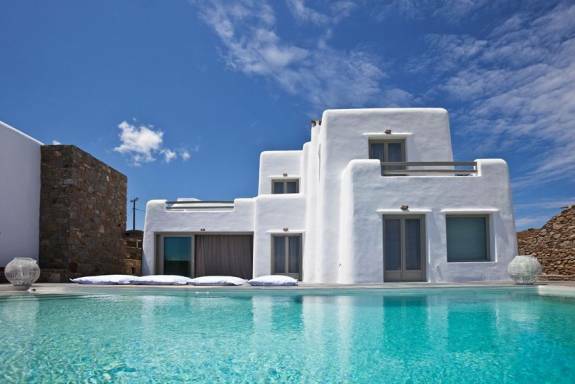 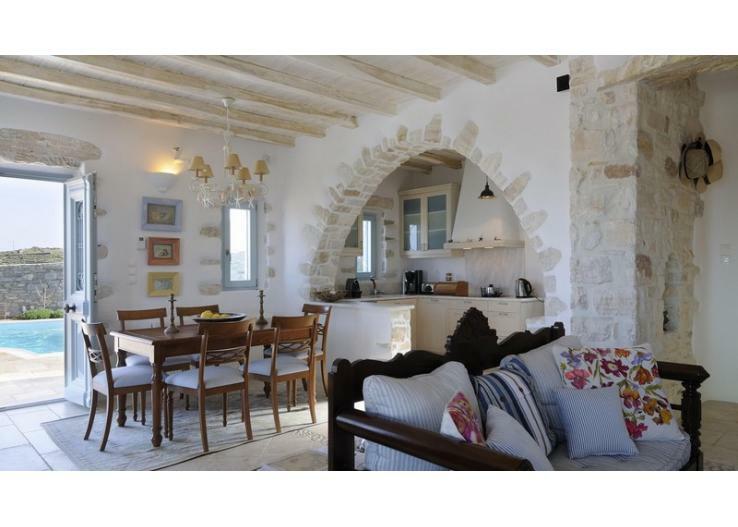 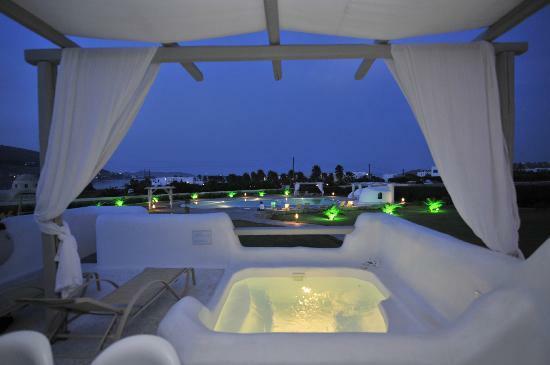 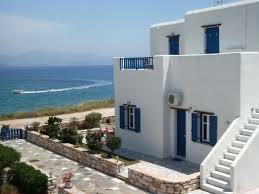 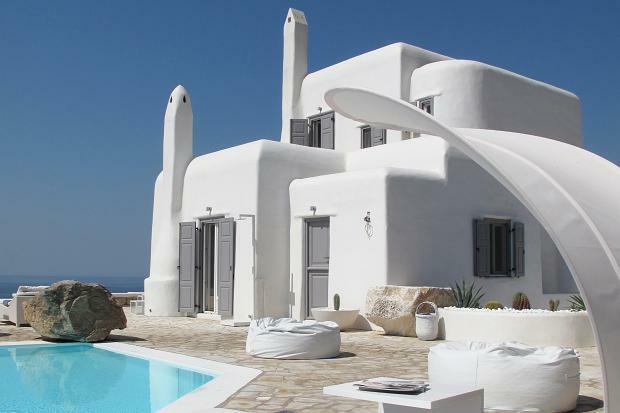 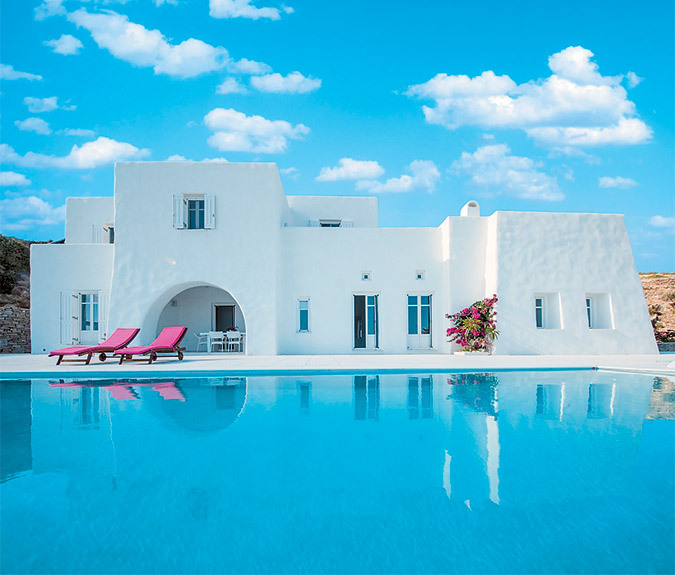 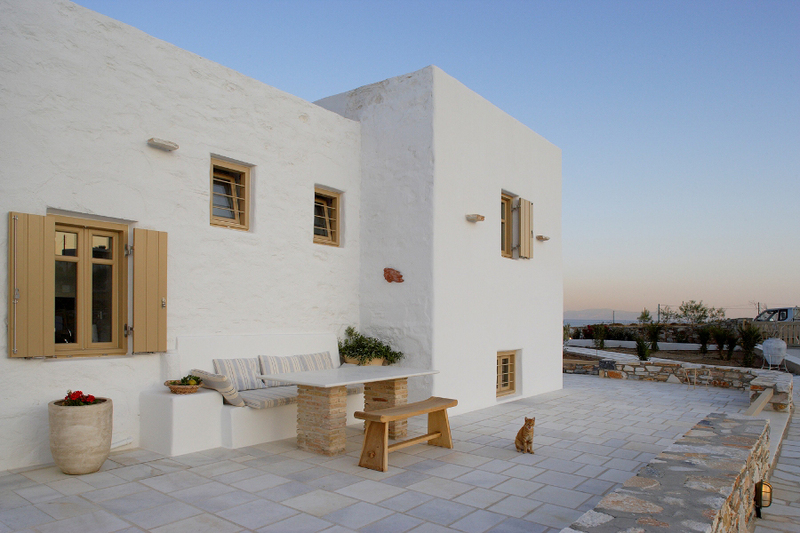 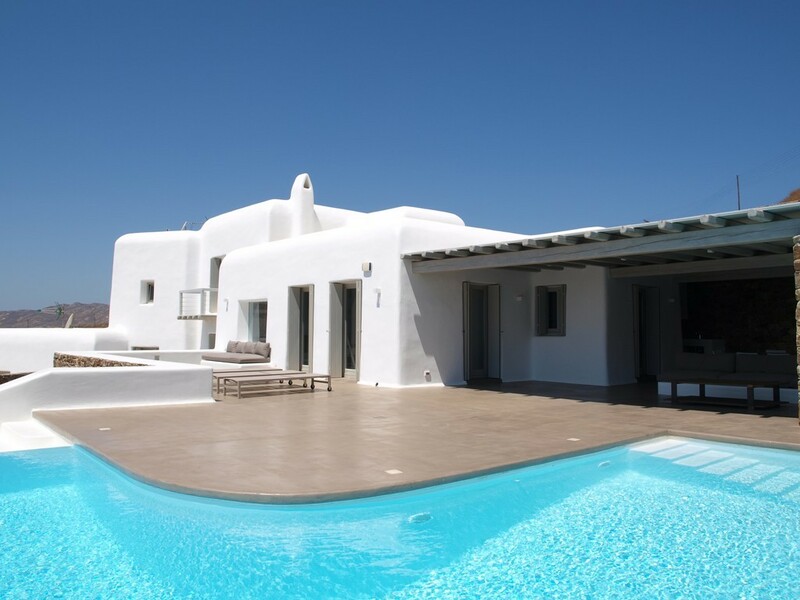 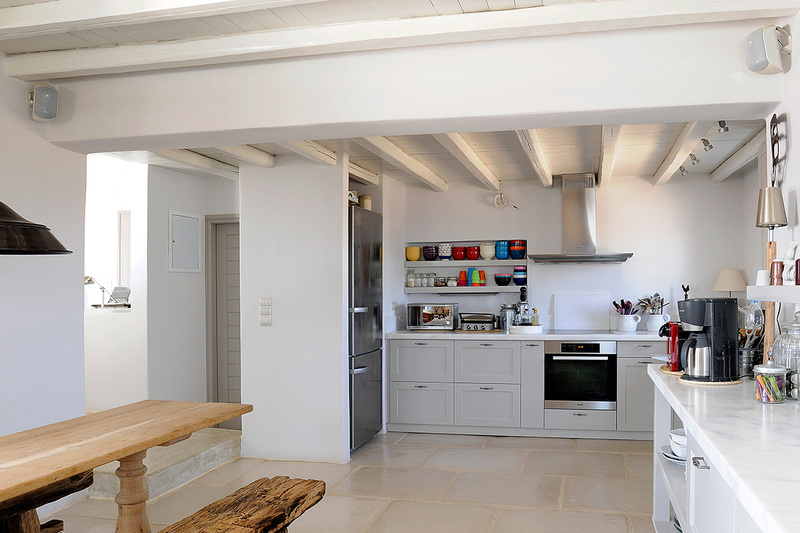 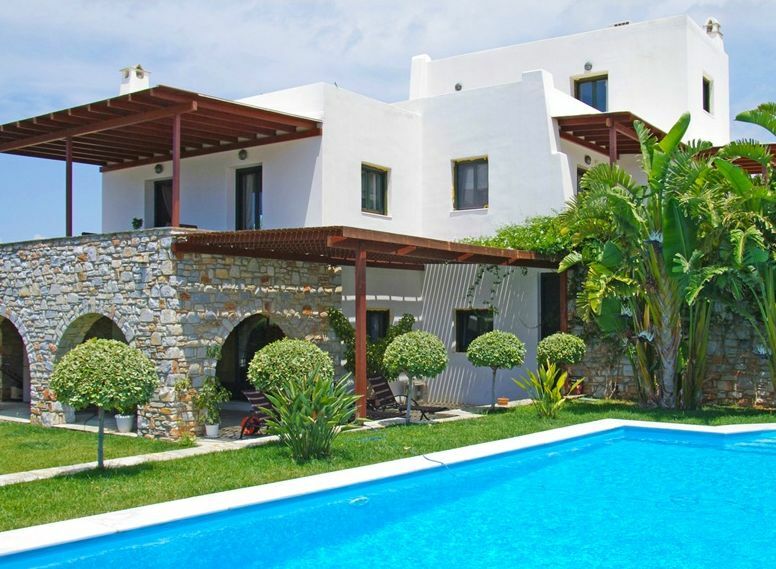 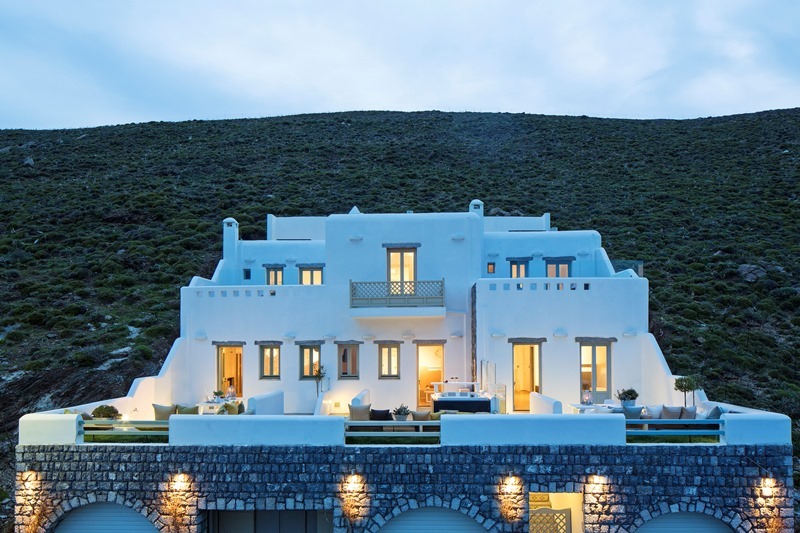 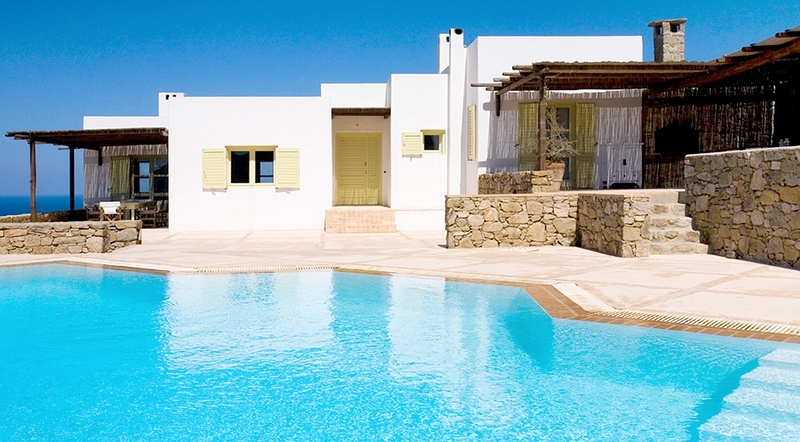 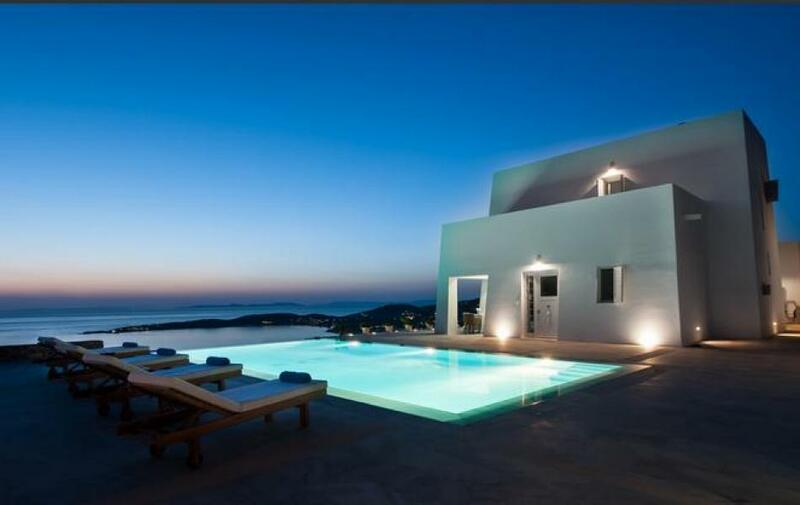 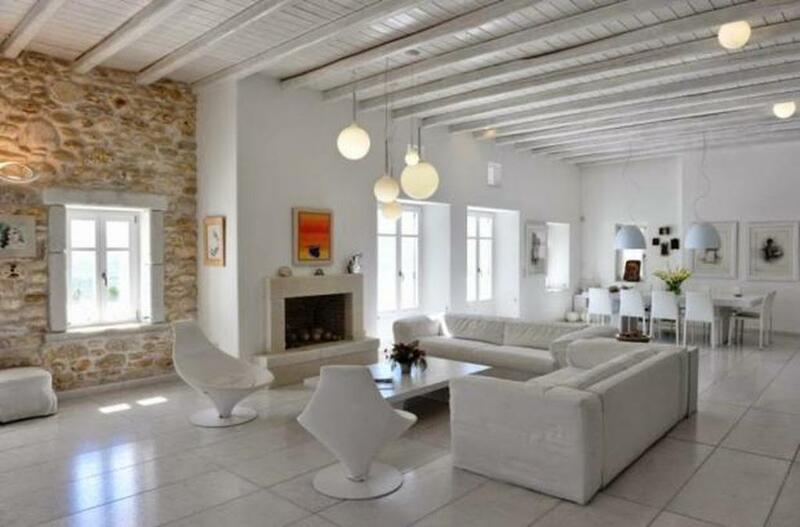 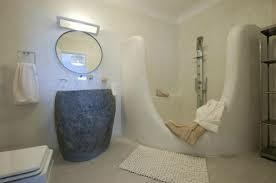 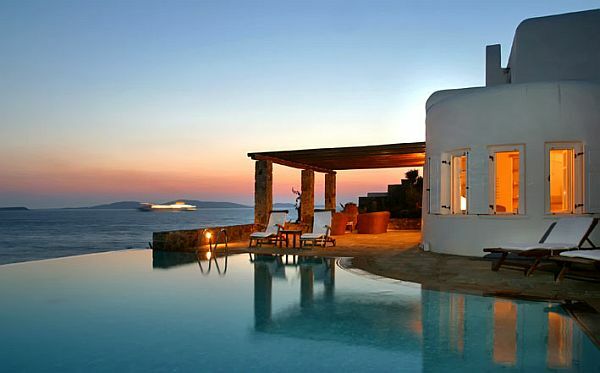 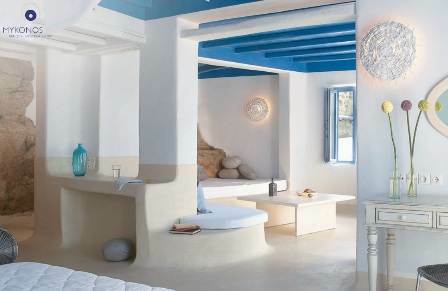 We build your Dream Villa at your Dream plot on the famous Paros Island. 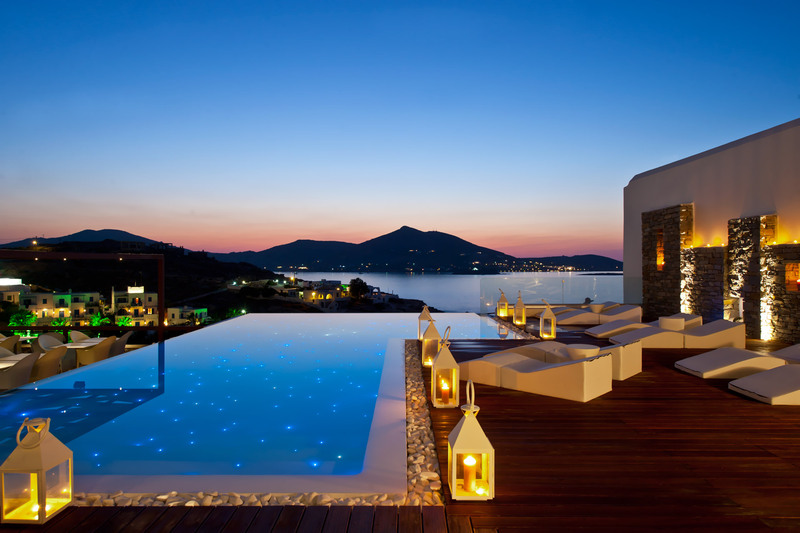 Read the details.. 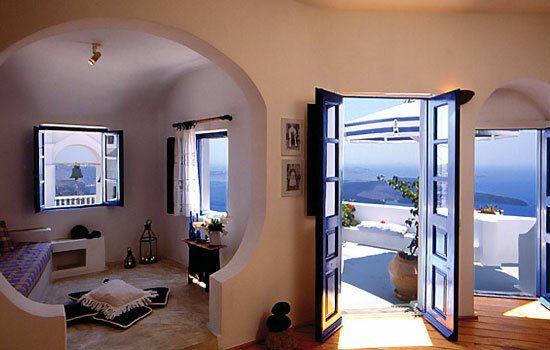 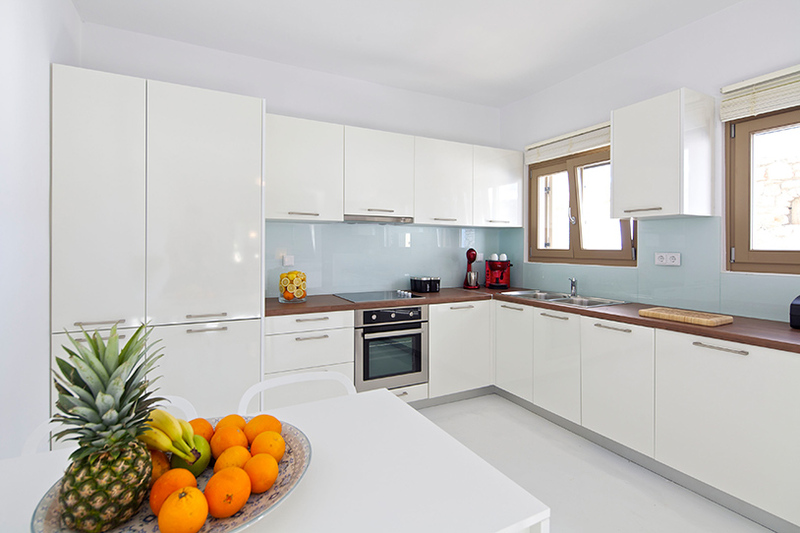 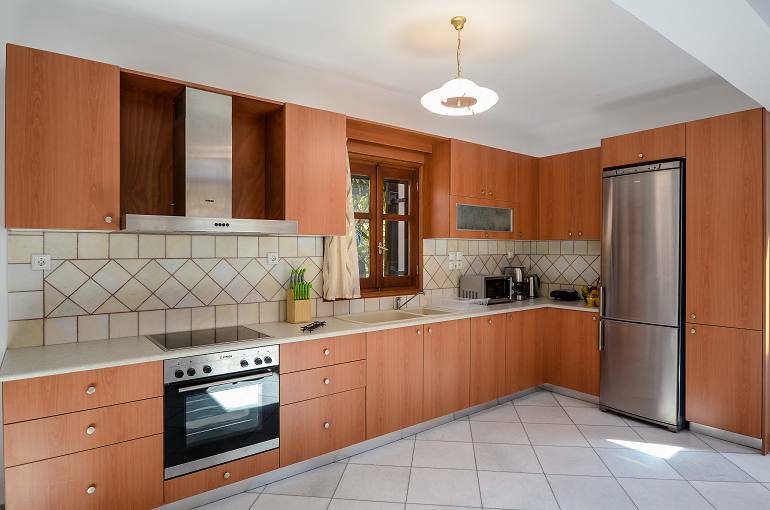 Here is a collection of photos from Villas exteriors and interiors to be inspired for your Dream Villa. 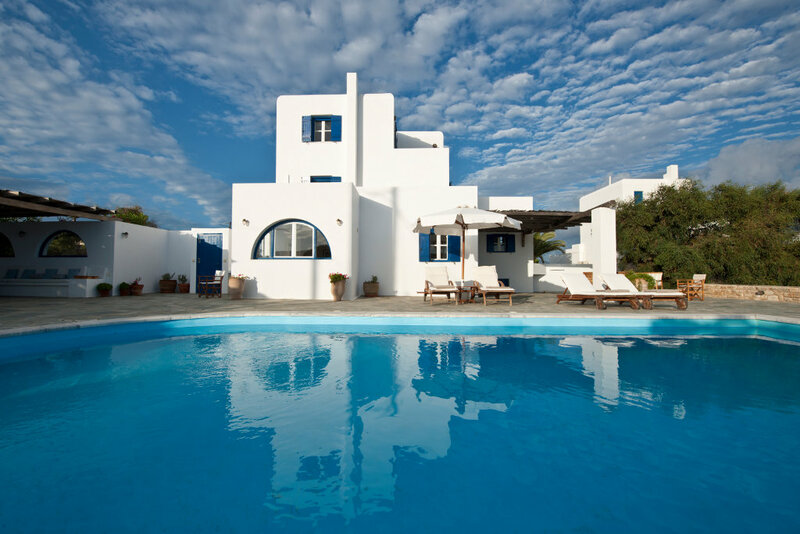 After you contact us and explain to us your needs, we will create for you personalized villa plans to choose from and to discuss any modifications or additions you desire. 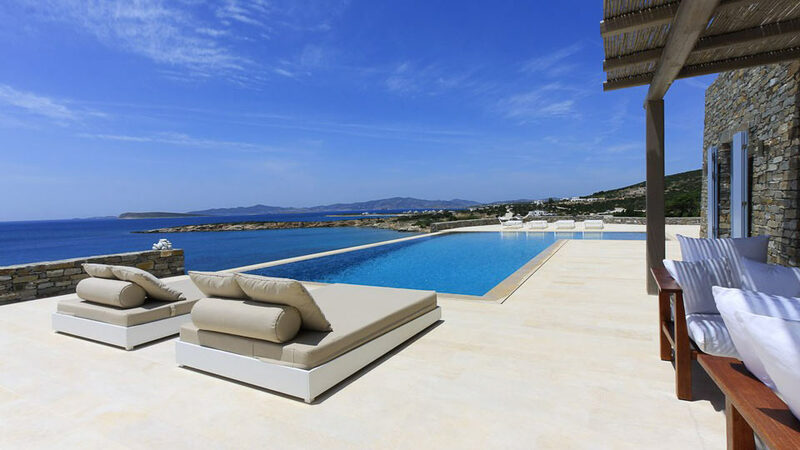 Please contact us for any questions, no-obligation consultation!